Build your team, foster relationships, and sell faster. Improve connections within your organization. Engage with customers and partners better. Stay ahead of and adapt to change. 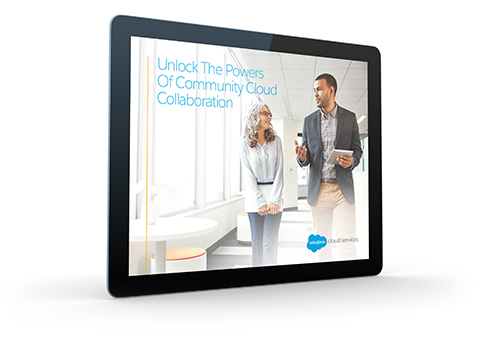 Download the e-book now to see ways you can unlock Salesforce’s full potential.